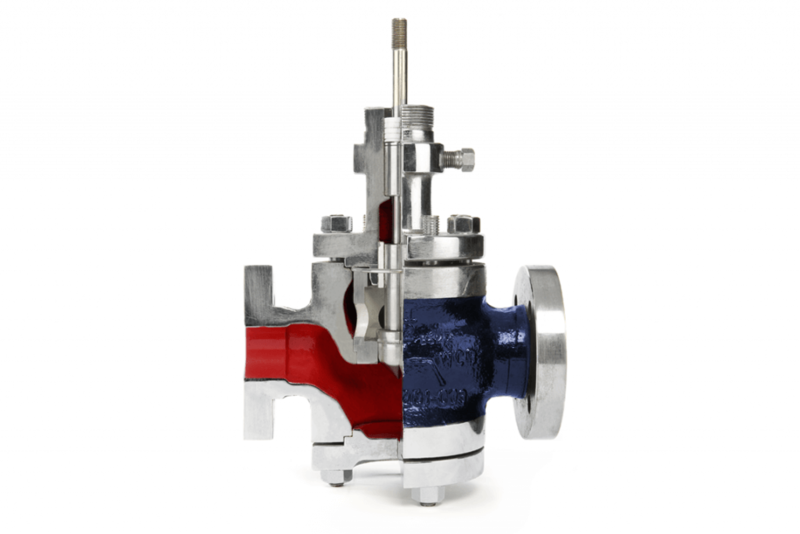 Our Series 10 and 71 range of single-seated globe control valves offer high flow capacity with a tight shut-off and are engineered to withstand stresses without distortion to the body. They come in sizes from 0.5” to 12” (15mm to 300mm) and an ASME rating of 150-600. Series 71 is the angled body version of the Series 10. The contoured tim option is used on most applications and is suited to low-pressure drops. It includes a plug with a contoured head, the profile of which permits a high-pressure recovery. This version offers bubble-tight shutoff, thanks to a different plug design, which features a clamped-on shroud. This ensures a high degree of closure, by locking the soft-faced ring in position. 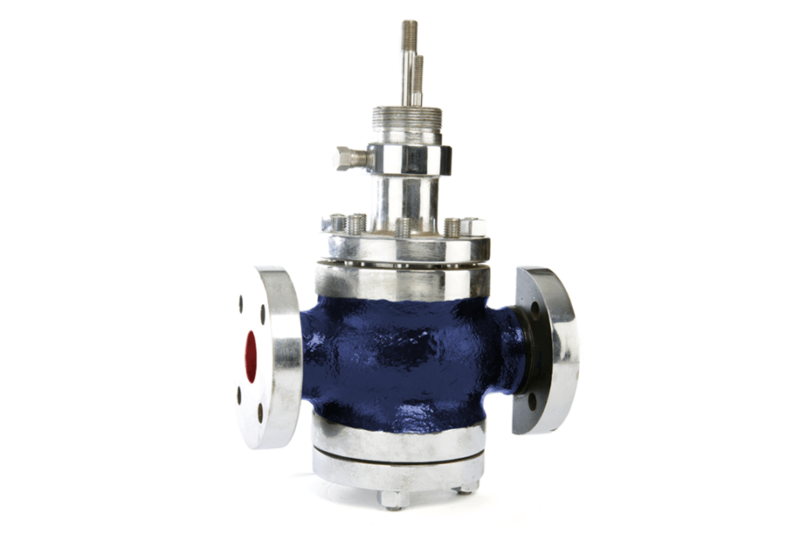 If you'd like to discuss your requirements, or would like more information on our single seated globe control valves please get in touch.